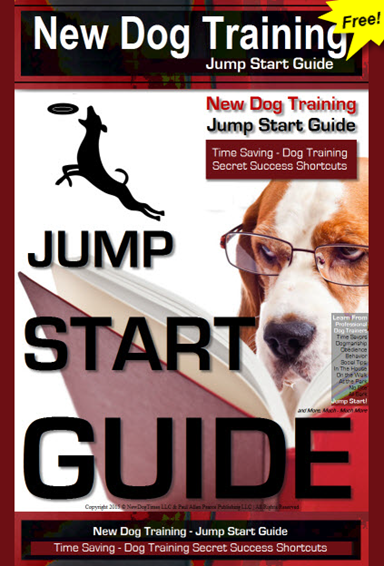 *Free* Guide to SAVE you Time & Train Your Puppy Right the First Time ~ Just Like the Pro Trainers! Enter Your NAME & EMAIL Below & DOWNLOAD IT NOW! We HATE Spam Too! You will NEVER get ANY SPAM from Us!